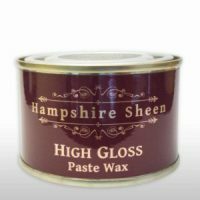 As the name suggests, the High Gloss variation brings a higher shine to your decorative woodwork than Original. It is just as tough, but with an additional ‘Pow’ of shine that suits some lathe projects. 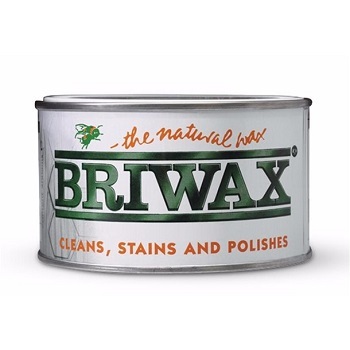 With a higher quantity of carnauba and microcrystalline waxes, this version is stiffer than Original but is just as easy to apply. This is already many UK turner’s ‘go-to’ finish for their turned items.